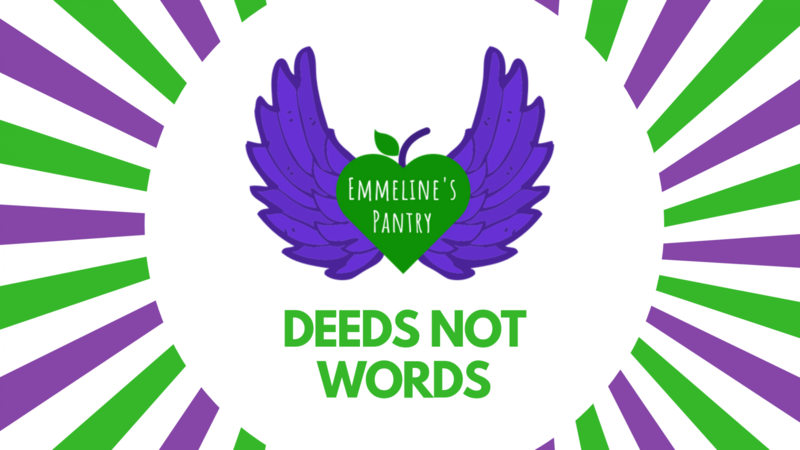 We are a charity run by women for women in need, ensuring they are provided with the best possible support. 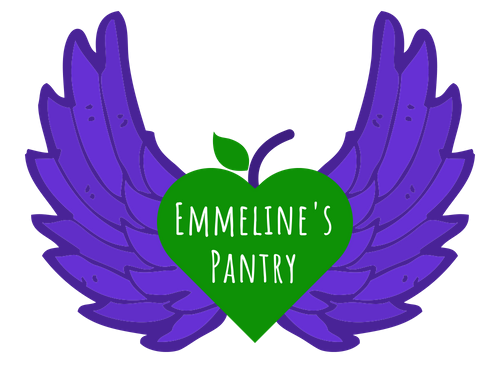 Emmeline’s Pantry helping women access the things they need most. We are based in Manchester (Reg charity number 1169796).